Over 200 UK state schools have installed cameras in bathrooms and changing rooms to monitor students, a recent surveillance survey reported. British parents will likely be shocked by the study’s findings. ­The survey is based on a freedom of information request conducted by Big Brother Watch, an anti-surveillance activist group. The group said they were shaken by the results, which was much higher and more extensive than expected. The report “will come as a shock to many parents”, Nick Pickles, Director of Big Brother Watch said. “Schools need to come clean about why they are using these cameras and what is happening to the footage”. 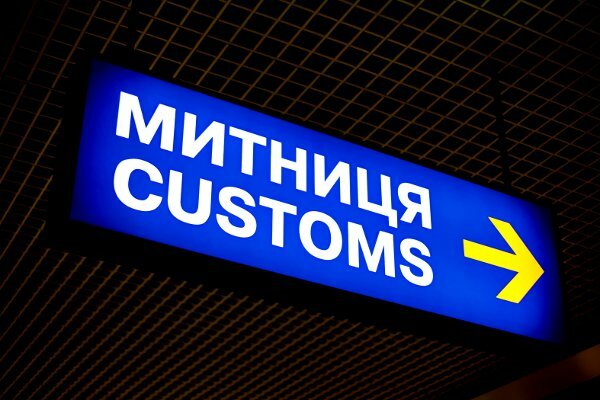 Biometric IDs in Ukraine appear to be on the way in. A draft law there providing for the creation of a unified state register of every Ukrainian citizen has passed fist scrutiny there. Reportedly a measure to beef up border security between Ukraine and the EU, citizens traveling abroad may feel a bit like Big Brother is watching via a built-in proximity chip keeping tabs on each citizen. Officials in favor of the new Biometric IDs claim this document standard will go a long way toward preventing IS fraud, helping out the border control end of travel in the country. Claiming accessibility for all relevant European services and institutions, proponents say the action plan for visa liberalization is the central reason for the new initiative. 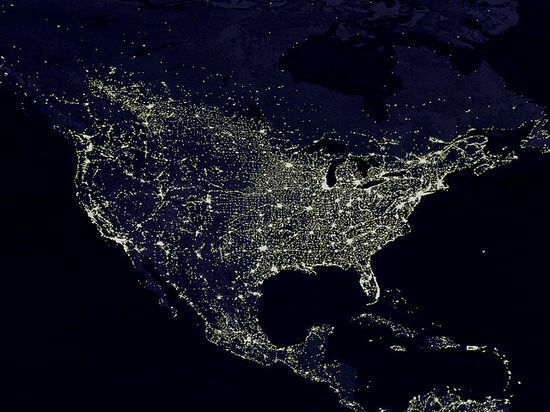 Defense systems that depend on the commercial electric grid are vulnerable to electromagnetic pulse attacks and solar storms that could seriously damage the nation’s infrastructure, experts from the Homeland Security and Defense departments told a House Homeland Security subcommittee. The likelihood and the effects of such an event have been the subject of debate, and legislation that would require defenses against them is stalled in the House. Major military weapons systems and nuclear assets are hardened against EMP events, but “DOD is heavily dependent on the commercial electric grid,” Michael Aimone, director of DOD Business Enterprise Integration, told the subcommittee on Cybersecurity, Infrastructure Protection and Security Technologies. Rep. Trent Franks (R-Ariz.), who testified as a witness at the Sept. 12 hearing, said Russia and several other countries are developing an offensive EMP capability, but there is little protection against such attacks on the commercial grid. He called for installing hardware protection for the most critical elements.